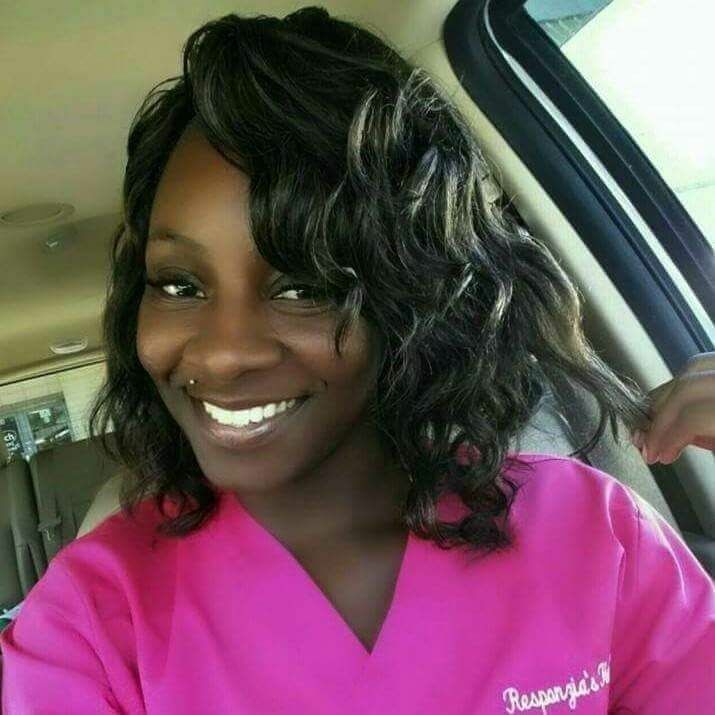 Responzia Burks is a dual licensed professional possessing both her Massage Therapy and Esthetician certifications. She utilizes strong business, sales and customer service skills that exceeds both standards and client expectations. 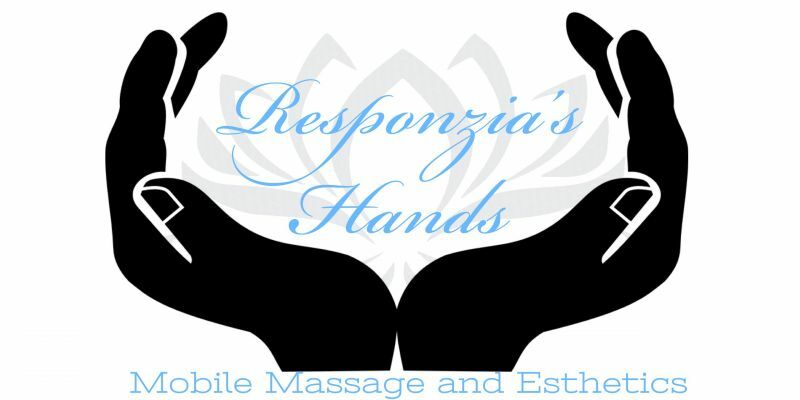 Responzia is skilled in diverse body and facial treatments for all body and skin types and also employs extensive training/education in massage therapy and skin care to accentuate the relaxation and beauty of each client.